3 Things You Need to Know about Space Coast Baptist Church! Bible preaching and teaching is paramount to the ministry of Space Coast. Each week provides three public meetings for the purpose of hearing the Word of God. The Scriptures are our sole authority for faith and practice. Click here to access sermon content from the church. Music is an integral part of our public services, preparing our hearts to hear from the Lord. 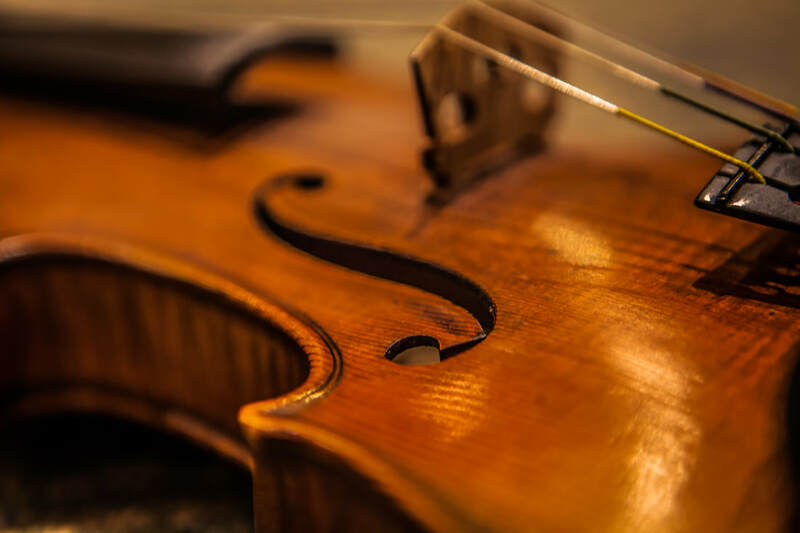 Each week the church choir and orchestra provide beautiful, heart-stirring music, and combined with our congregational and special music, your heart will be touched in a powerful way! Connecting with our community is very important to us. Each week members of our church serve in our community in a variety of ways. Through the use of our bus ministry, nursing home ministry, and other evangelistic efforts, we seek to be a blessing to Volusia County.